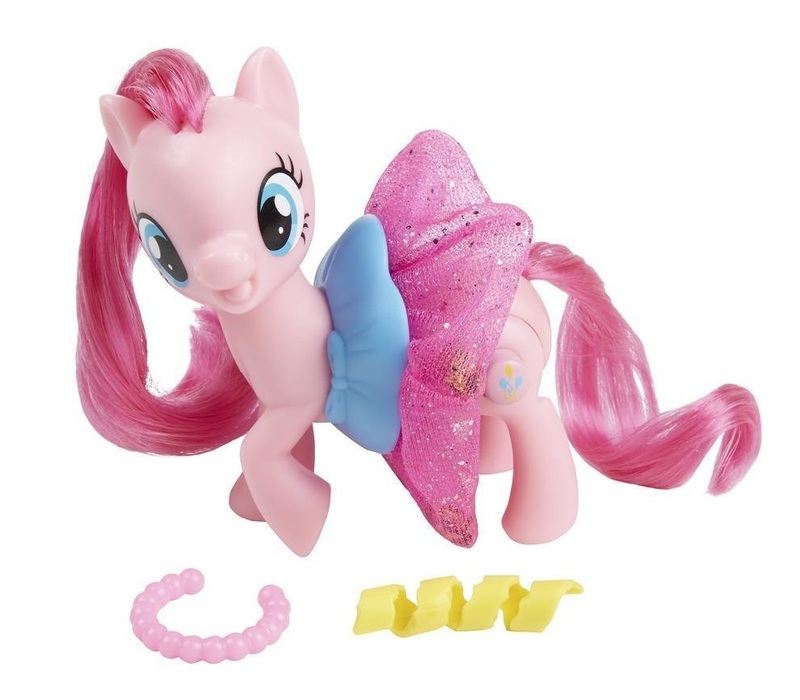 25% of people buy My Little Pony: Sparkling & Spinning Skirt - Pinkie Pie and My Little Pony: The Movie - Glitter & Glow Princess Celestia. Pinkie Pie is always ready to throw a party and laugh with her friends! 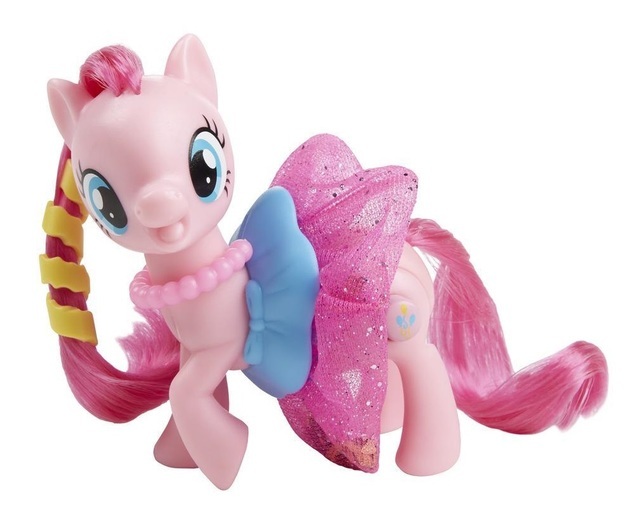 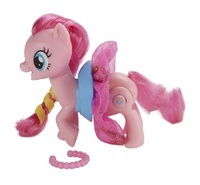 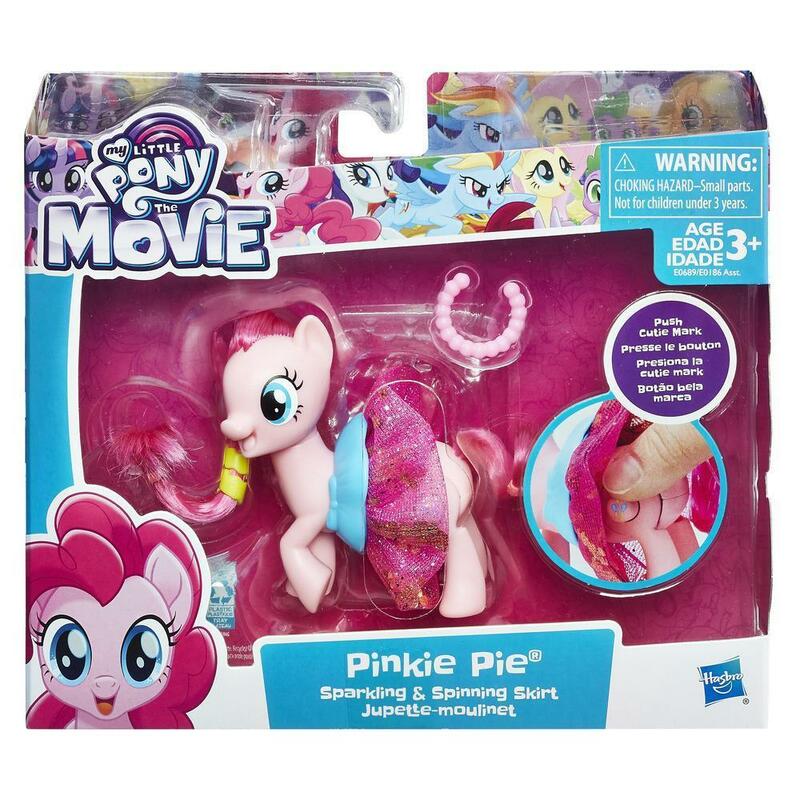 Inspired by the movie, this 3-inch Pinkie Pie figure is ready for fun in her sparkling skirt. Press her cutie mark and the skirt will spin, showing off its sparkle and shine. 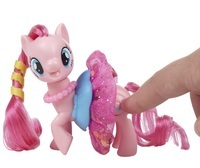 Kids can style her hair with the included hair accessory, and add her necklace as a finishing touch. 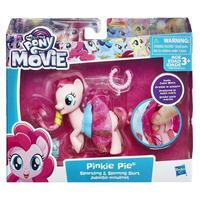 Includes pony figure and 2 accessories.